The St. Petersburg based group MolOt Ensemble will perform "Renderings II" for flute, clarinet, violin, cello and piano. The concert is a part of collaboration between nyMusikks komponistgruppe and the ensemble and there will also be performances by Tze Yueng Ho and Tine Surel Lange. The St. Petersburg based group MolOt Ensemble will premiere "Renderings II" for flute, clarinet, violin, cello and piano. The concert is a part of nyMusikks komponistgruppes program and there will also be performances by Tze Yueng Ho and Tine Surel Lange. Nynorskens hus, Oslo, 7 pm. Premiere of "In Trembling White" for soprano saxophone and shamisen. Performed by Masanori Oishi and Hidejiro Honjoh. 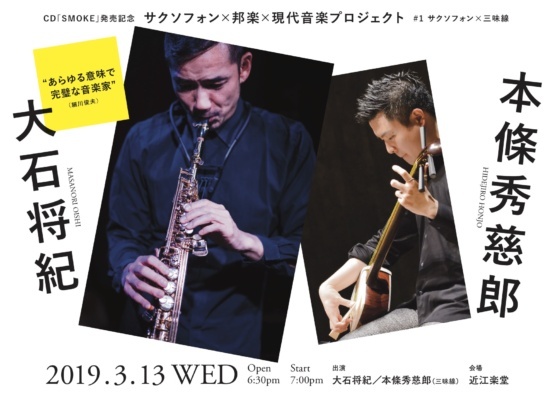 Premiere of "In Trembling White" for soprano saxophone and shamisen in Tokyo 13th of March. New piece for MolOt Ensemble with performances 29th of March in Oslo and early April in St. Petersburg, Russia. New duo for violin and cello, performed by Aliisa Neige Barrière and Kamilla Ræder Kvarstein in Pavlo (Italy) 11th of August. Ole Martin Huser-Olsen will perform "Ode to Enchanted Light" (2011) and "Namida" (2012) at Hamar Teater 10th of December. On the program is also music by fellow Hamar-composer Geir F. Stavsøien, and Britten's monumental "Nocturnal After John Dowland" from 1963. Saxophonist Masanori Oishi has commissioned a new duo for saxophone and shamisen, a traditional 3 -stringed Japanese instrument. The new work will be performed by Oishi on saxophone and Hidejiro Honjo on shamisen in March 2018 in Tokyo. 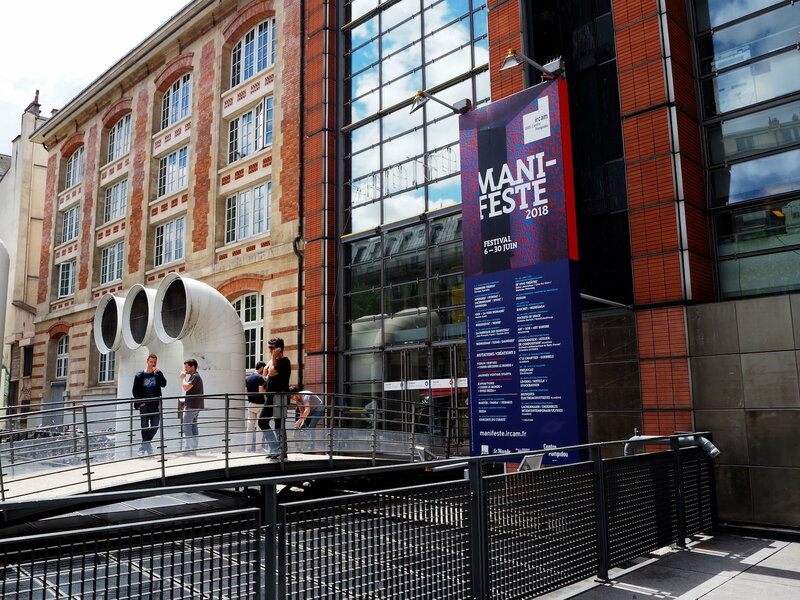 Attending a workshop at the Manifeste festival 2018 at IRCAM this two coming weeks. During my stay I will be working with musicians from the EIC on sketches for a piece for oboe, bass clarinet, harp and marimba. 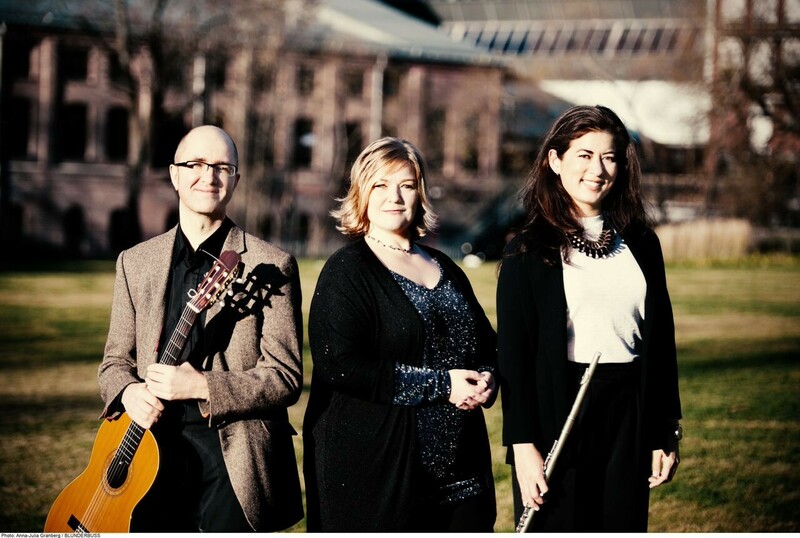 Guitarist Rolf Erichsens will perform the first movement of "Ode to Enchanted Light" (2011) on a concert in Askim kulturhus where the teachers at Askim Videregående skole will perform av varied program. Read more about the program here (only in Norwegian). Åsmund Stener Olsen will perform "Namida" for guitar as a part of ensemble Stillae's concert in Stavanger. 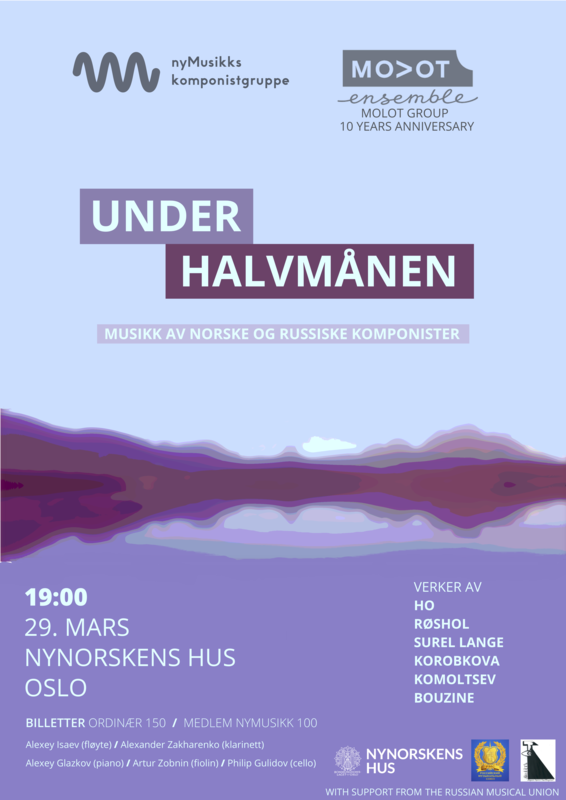 The concert is a part of nyMusikk Stavangers program. Åsmund Stener Olsen will perform "Namida" for guitar as a part of ensemble Stillae's concert at the Bidrobon concert series.